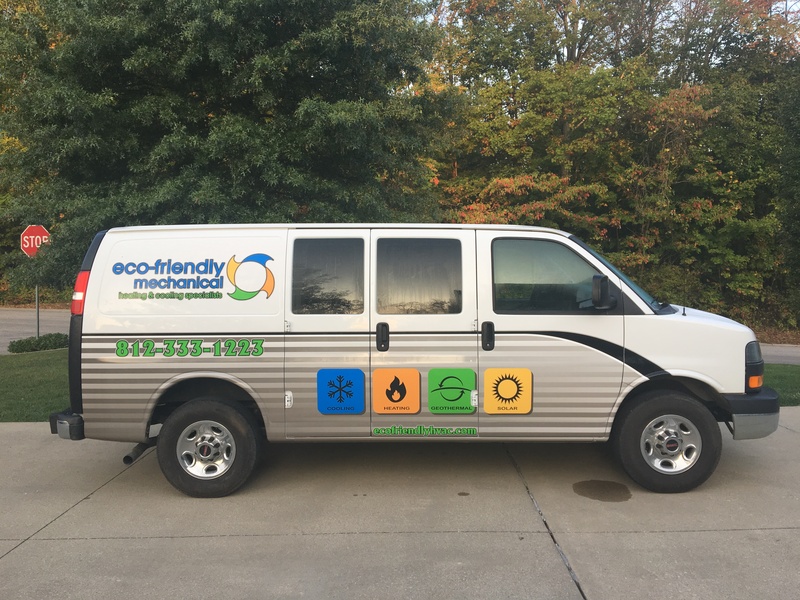 Locally Owned and Operated Since 1982, Ecofriendly Mechanical specializes in energy efficient HVAC design and installation. 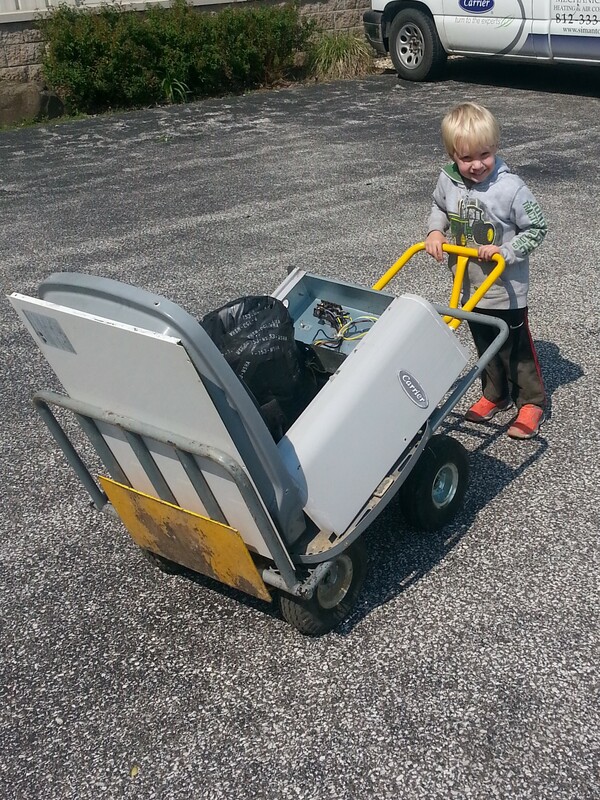 Ecofriendly Mechanical is formally known as Simanton Mechanical. 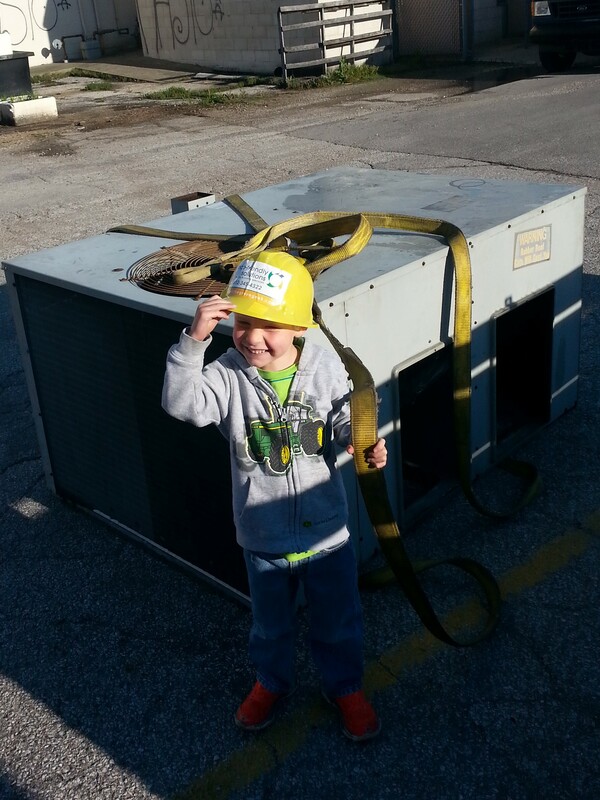 Simanton Mechanical began in 1982 specializing in commercial HVAC products and services. Simanton quickly built a strong reputation for excellent design work, superior knowledge, and excellent service. In 2013 Simanton Mechanical merged with Eco-Friendly Solutions which specialized in geothermal design and installation, Solar power and solar heating and cooling systems. The merging of the two companies formed Ecofriendly Mechanical. This perfect synergy enables Ecofriendly Mechanical to offer both renewable energy products and energy efficient HVAC products and services, to both commercial and residential clients. Ecofriendly Mechanical is owned by Andy Hardisty. Andy has been in the industry for over two decades and has established a reputation for high end HVAC installation and energy efficient designs. 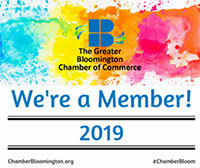 Andy is known around Bloomington as “The Green Geek” specializing in geothermal design and installation, solar PV systems, solar heating and cooling systems, and he always stays up to date with latest technology and energy efficient HVAC systems. As we celebrate over three decades in business, we look forward to finding the complete solutions for all your heating and cooling needs. Our dedicated staff at Ecofriendly Mechanical work diligently to ensure that you have the best and most comprehensive service available. We strive to keep your heating and cooling equipment operating at its peak performance, to save you time and money.